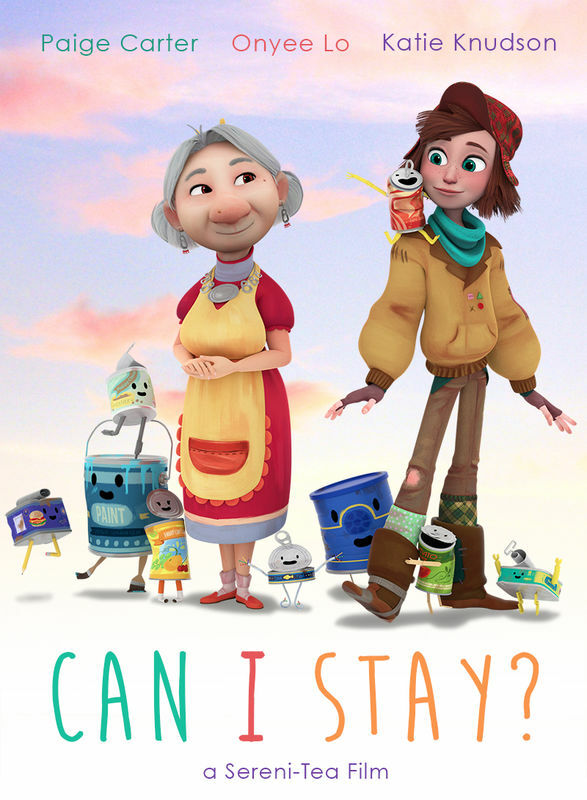 An apprehensive homeless girl must traverse a dangerous, wintry city in order to escape her adorable pursuers. Reflecting on her past she began to challenge the negative outgrown self-narratives that had become her inner reality. This internal inventory empowered her to discover her new purpose, re-author her life course, and chart her own destiny. While trying to make his best work yet, a young writer, Ryan Blake, runs out of ideas and inspiration. Desperately brain storming for the perfect lead to his new play, he is constantly interrupted by his own imagination; characters he's made friendships with, enemies with, and even fallen in love with. Ryan is confronted with the choice of running off with his own imagination, or seeing what the world around him has to offer. 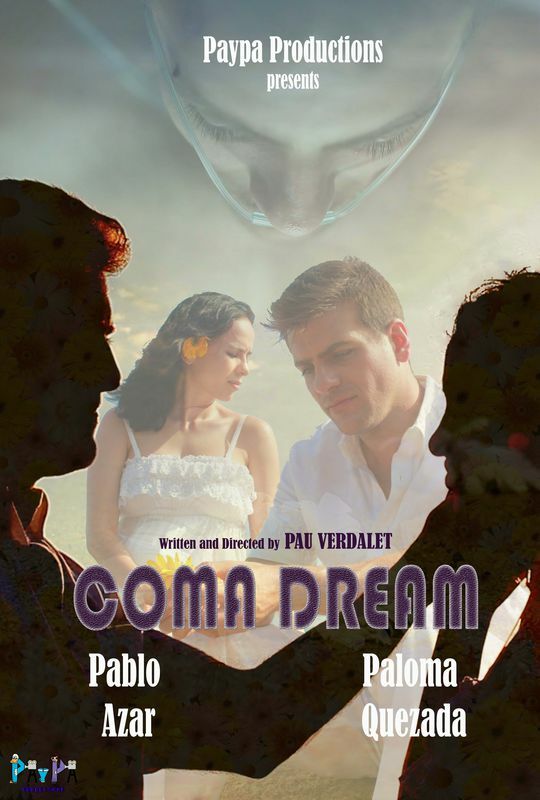 After an accident, Pablo is in a coma state dreaming, he meets in his dream the love of his life, not knowing she is already in a coma state since long time ago... Is love beyond reality possible?, Do we have the right to disconnect someone if they are still living, even though they live just in their dreams? 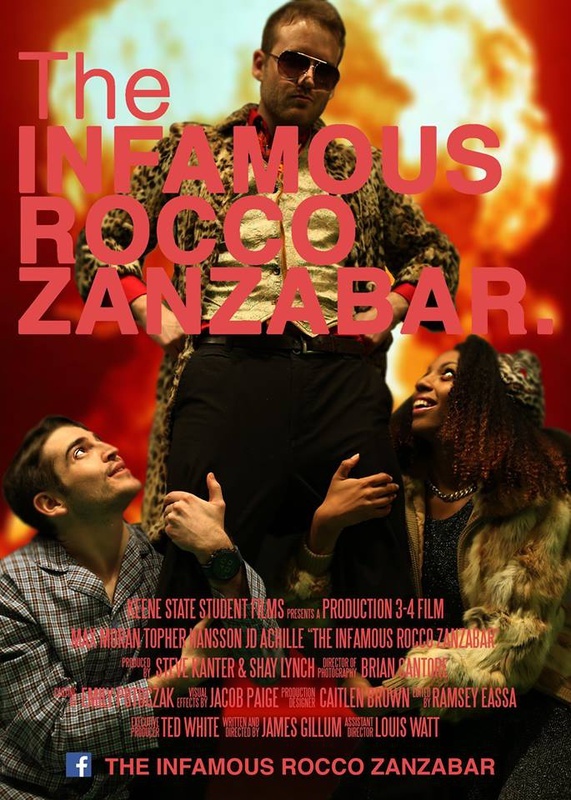 Davis Anderson is a young filmmaker dedicated to capturing the zany antics of internet celebrity and prank star Rocco Zanzabar. When Rocco's Las Vegas wife, Shirley Shakes, spontaneously joins them for a day of attention seeking adventure, everything goes terribly wrong. After a high speed car chase and faking a pregnancy, the trio ends up in police custody. Rocco is held in jail and Shirley goes to stay with Davis for a time. 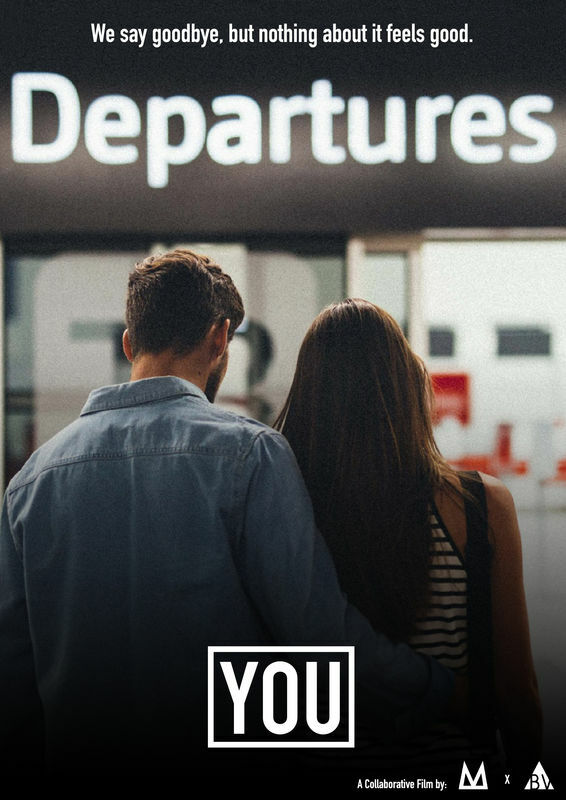 YOU explores the emotions and reality of long distance relationships. Struggling to find sense in your life when the person who brings it is so far away. Through poetic writing and a strong focus on visuals YOU hopes to capture the sentiments of those with someone special miles away and immerse its audience in what it’s like having to say goodbye; not because you want to, but because it’s unavoidable. 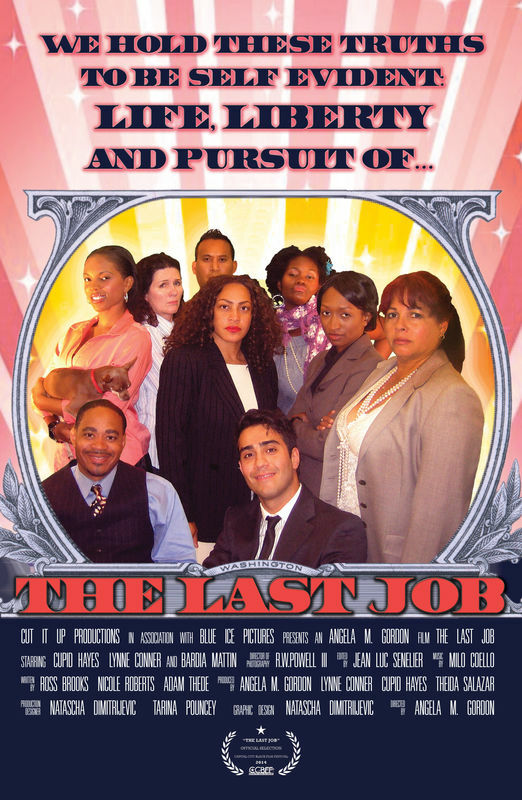 A harried government employee uses all of her wit and tactics to sabotage all potential job interviewees, and save her own job, after the President makes the ground-breaking announcement that the economic stimulus package has created one new job in America! Keahi de Aboitiz 2 times and current Kite Surfing World Champion & 3 times Australian Stand up paddle champion Jackson Close plus incredible free riders "The Dogman", Geoff Breen & Andy Davies join Rob Pirie on an epic stand up paddling & kiting adventure to Fiji for Living the Stoke 2 . 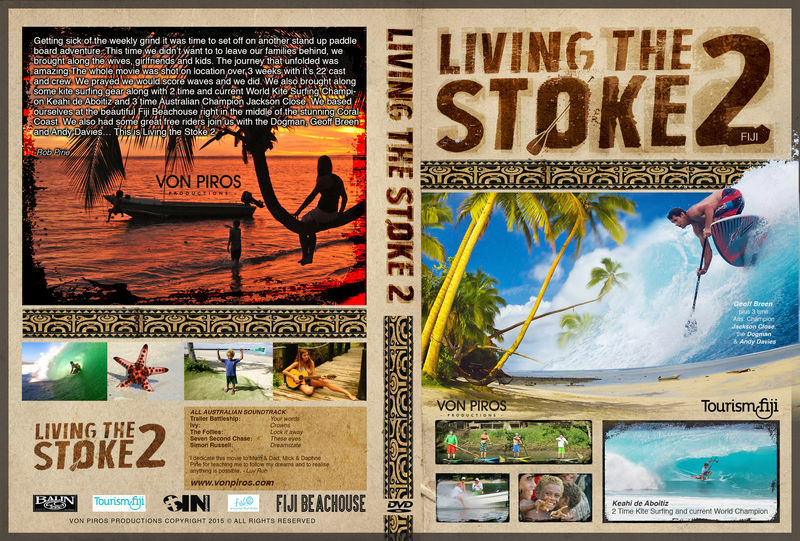 The sequel to the incredibly popular and first ever stand up paddling movie – Living the Stoke 1 released back in 2010, this time the group of Aussie stand up paddlers are in Fiji, on the Coral Coast along with their wives, girlfriends and kids who will all be sharing the stoke together. 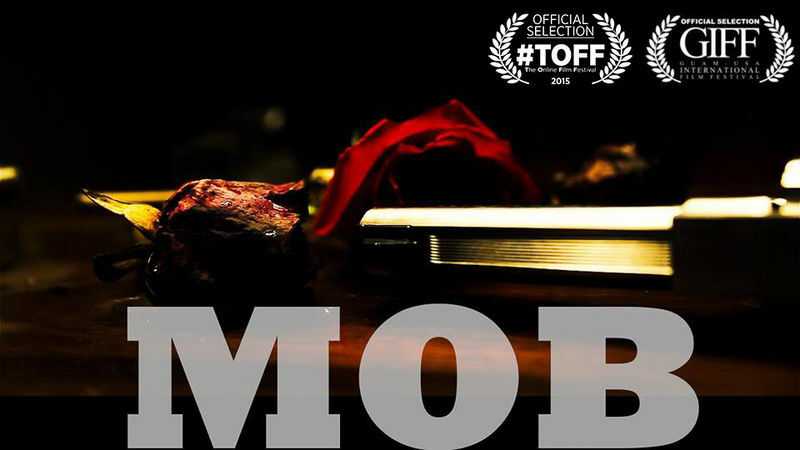 MOB From up-and-coming filmmaker, Kyle Twardowski comes a short narrative film filled with betrayal and deceit. 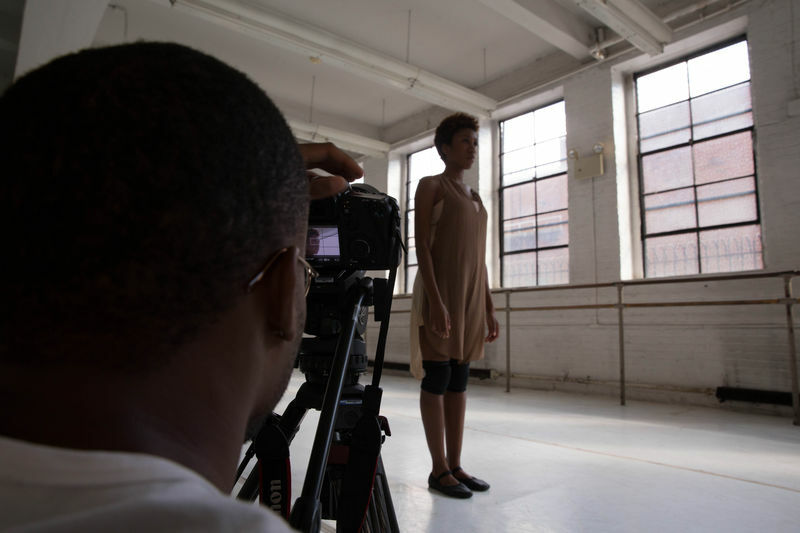 MOB, written by Kyle and Nancy Twardowski, requires the audience to not only watch with their eyes, but also with their ears. The Rose family mob had always held control over the city, but with their fathers’ mysterious death, the four Rose brothers are left to decide the direction for their future. When a secretive and powerful Mr. S (Jefferson Cronin) takes control of turf once belonging to the Rose’s long-time rival, oldest brother Tommy (Matthew Hernandez) sets up a meeting with Mr. S to discuss a potential partnership. During the wait, rumors lead the men to question Mr. S’s involvement in their fathers’ death, and family ties begin to crumble. With the future of the Rose family left uncertain, Ash (Justine Losino), Tony (Ean Taijeron), Johnny (Andrew Roberto) and Tommy enter a whirlwind of emotion as tensions rise about their troubled pasts as partners and brothers. A film about a couple that are at a crossroad. A tough decision on the future of their relationship must be made. 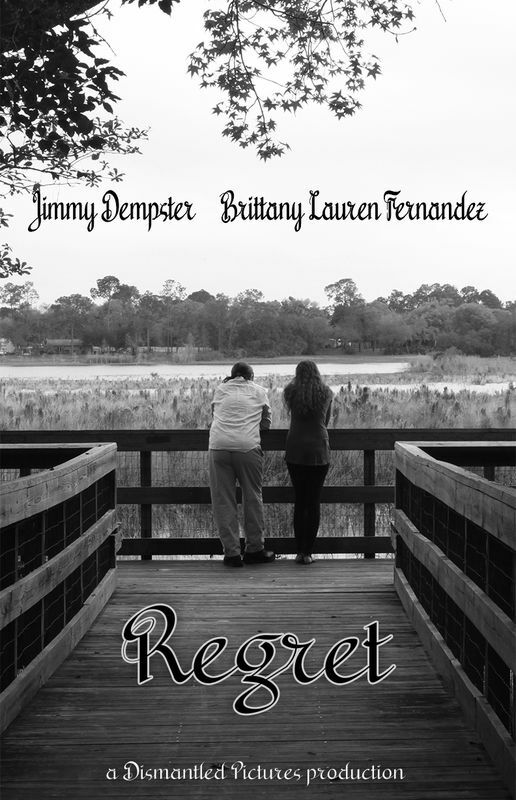 Will they live to regret their final decision?